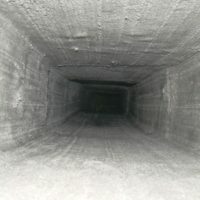 This is one of the largest multi-flue cap systems we have done – 98″×31″. 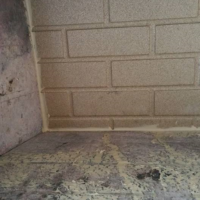 This customer had 4 flues coming out of the chimney and to protect them from the weather, we installed a chimney cap. 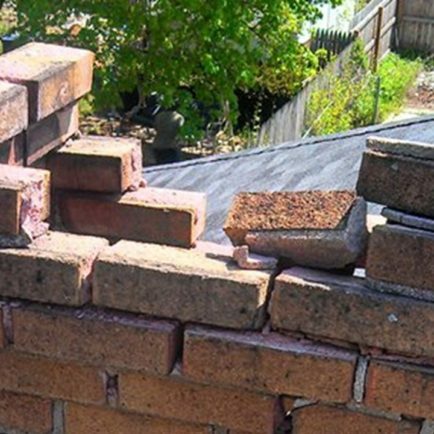 Before we could install the chimney cap, we had to make some repairs on the mortar on the top of the chimney that was cracking and allowing water to leak. 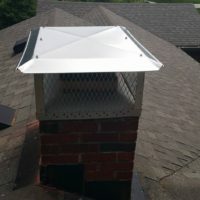 Overall, the customer was very satisfied with our craftsmanship and quality of the flue cap we had installed. 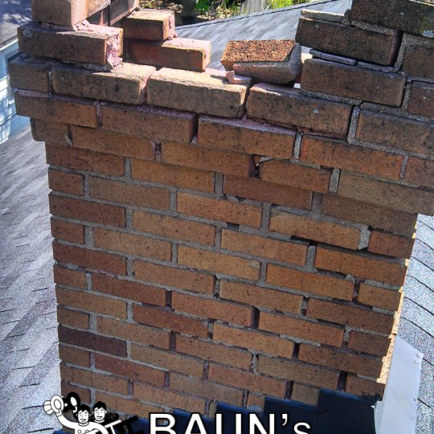 No matter what size chimney you may have or how many flues, Baun’s Chimney Sweeping can help! 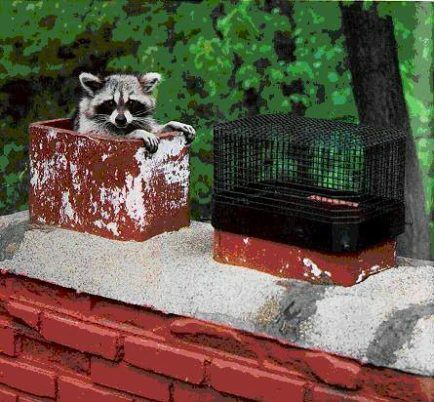 Looking for a chimney cap replacement? 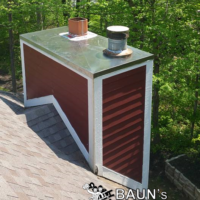 Give us a call at (317) 627-3606 or fill out our Estimate Form to learn more about how we can help with your chimney cap! Michael is a straight shooter who knows his business, no pressure upselling, just facts, quality materials, and reasonable price. 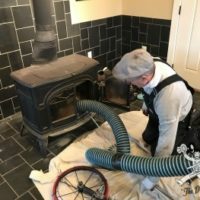 He told me why my stone chimney was leaking (mostly gutter issues) and what to look for, what to use for basic repairs. Michael is amazing!! He was reasonably priced and wonderful with my kids and dog! I will use him exclusively from now on and will recommend him every chance I get! My company AP Construction Services Inc. has used Michael exclusively for 2 years now. We recommend his services to our clients because of his impeccable character, fair pricing and excellent craftsmanship. 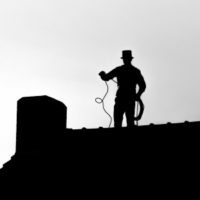 A great professional company who I recommend highly to take care of all your chimney needs! The absolute BEST! Thorough, reasonably priced, timely and just a great guy!